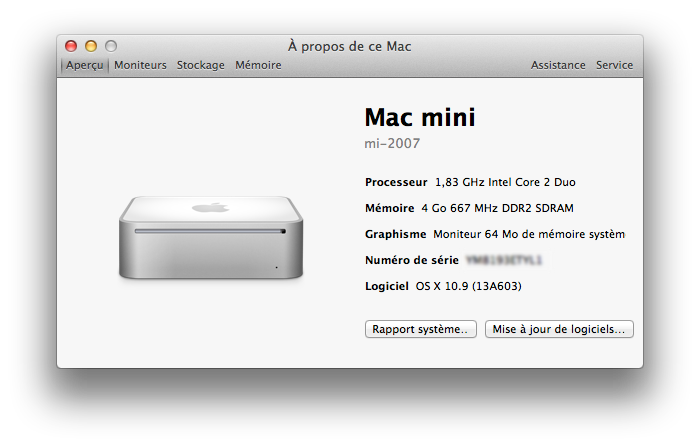 Ok I succeded on a Mac mini2,1 with my brand new semi-automated USB key. I doing it step by step with my script but, it will be have a function to do it in one shot. Then I plan to have the ability to patch it “at will” for any other Mac I’d like to test. Tiamo’s boot.efi is just incredible. I working on my automation code now for some days – nights, but it’s going to be nice.